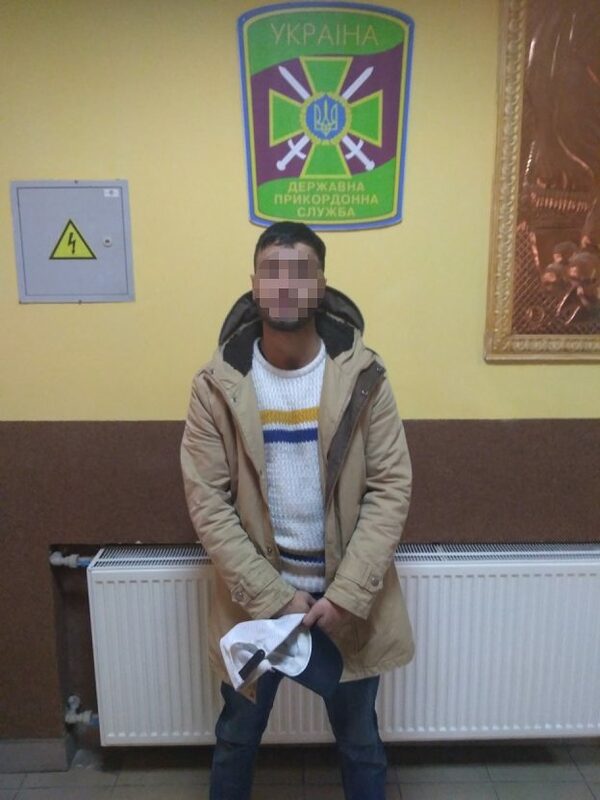 The border patrol together with the employee of the National Police stopped the man for the purpose of the documents verification. He introduced himself a citizen of Jordan and claimed that he studied at one of the universities of Uzhhorod. However, the foreigner could not confirm it in any way, as well as the legality of his stay on the territory of Ukraine. Therefore, the offender was detained in administrative order to establish the identity and circumstances of the offense. During the preparation of the materials of the administrative case on the signs of the offense provided for in the Article 202 of the AICU “Violation of the border regime, regime at checkpoints across the state border of Ukraine or regime rules in the checkpoints of entry – departure”, the Jordanian was trying to buy off the border guards with bribes. The foreigner offered the bribe to the border patrol in the amount of five thousand UAH. The law enforcement authorities refused illegal remuneration. So far, the offender will have to answer for the crime commitment under the Article 369 of the Crime Code “Offer, promise or provision of unlawful benefits to an official”. This entry was posted in Translated Media-News from Ukraine on February 5, 2019 by oksana.